Expert have warned that Websites could be exposing themselves to an attack that can break and exploit HTTPS encryption protections in less than a minute. Yep, that’s right. There’s another branded exploit out there, and this one is causing more concern than most. More than 33% of servers worldwide are vulnerable to an attack that can decrypt secure HTTPS protocol communications, such as credit card numbers and passwords, in less than a minute. It works against HTTPS by sending specially crafted packets to a server, or if the certificate is shared on another server, effectively performing a Man-in-the-Middle attack. 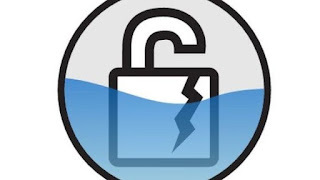 Unfortunately, there’s little to nothing that end users can do to protect themselves against the effect of a DROWN attack, as the issue is server based in nature.